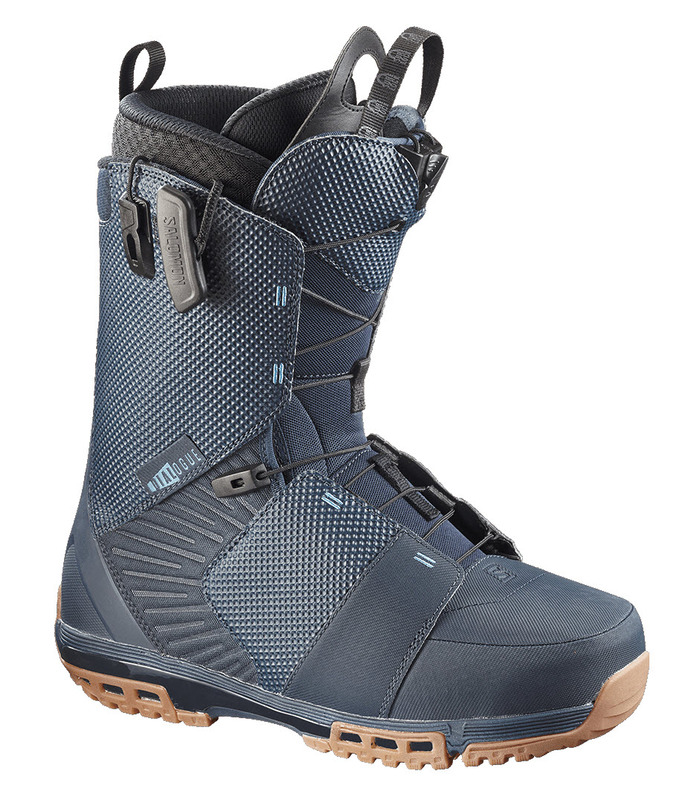 Reviews of snowboard boots - fit, lacing systems, flex, support, durability, etc. Reviews of snowboards - ride, style, durability, feel and of course, most importantly how cool they look. Snowboard bindings - straps, hi-backs, base plates, fix patterns, flex, etc. 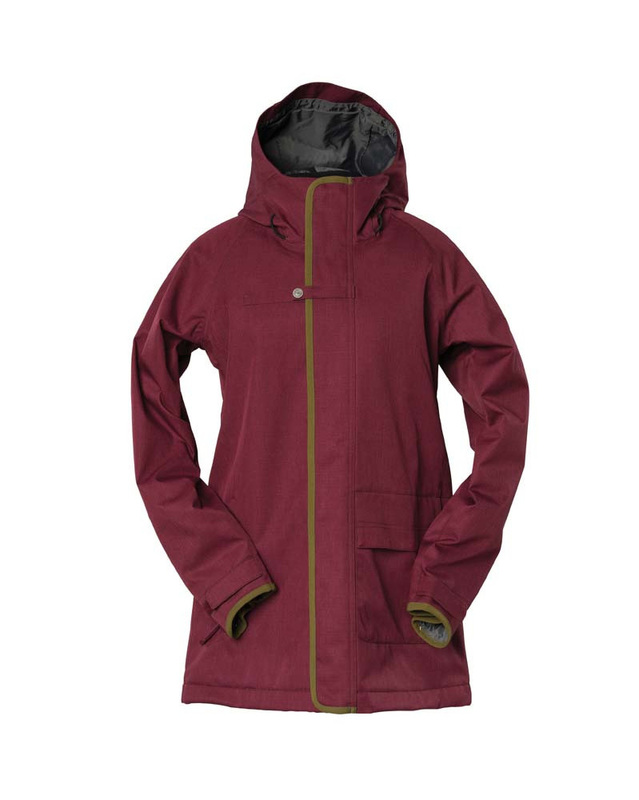 Reviews of outer layers - jackets, pants and gloves, plus base layers - thermals and socks. Reviews of helmets, wrist guards, back protectors, etc. Reviews of goggles, gloves, bags, socks, etc. Where will you be in 2011/12?